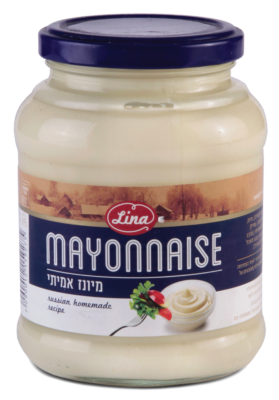 Mayonnaise is a thick, creamy dressing often used as a condiment.It is a stable emulsion of oil, egg yolk, and either vinegar or lemon juice, with many options for embellishment with other herbs and spices. 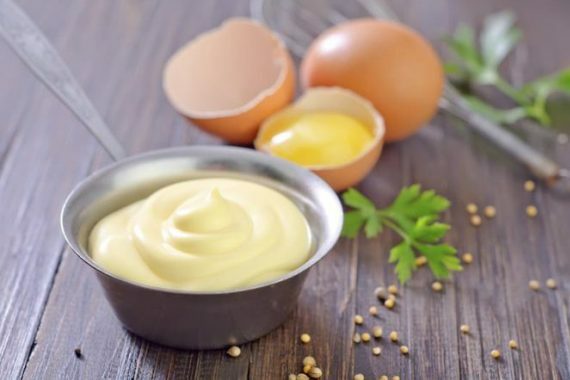 Proteins and lecithin in the egg yolk serve as emulsifiers in both mayonnaise and hollandaise sauce.Commercial egg-free alternatives are available for vegans and others who want to avoid animal products and cholesterol, or who are allergic to eggs. 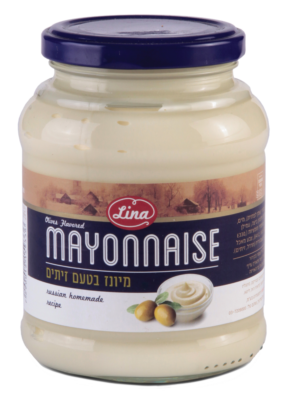 Mayonnaise varies in color, but is often white, cream, or pale yellow. 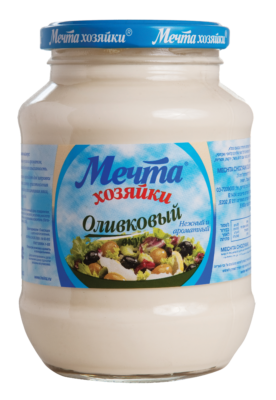 It may range in texture from that of light cream to a thick gel. 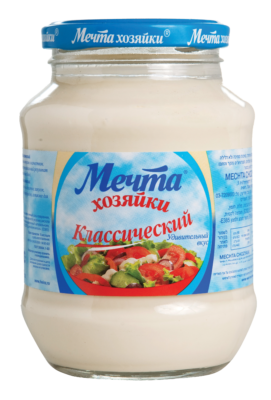 In countries influenced by French culture, mustard is also a common ingredient, but the addition of mustard turns the sauce into a remoulade with a different flavor and the mustard acts as an additional emulsifier.